Portugal wants to exempt British tourists, a major revenue source, from entry visa requirements if Britain crashes out of the European Union without a negotiated deal, Lisbon said Friday. “We are working… on creating obstacle-free corridors that will allow fluidity for British citizens entering the national territory” at airports, Interior Minister Eduardo Cabrita told journalists. He was speaking ahead of a crucial vote by British lawmakers next week on Prime Minister Theresa May’s draft “divorce” deal. Some 2.6 million British tourists fly into Portugal every year, and many retire there. 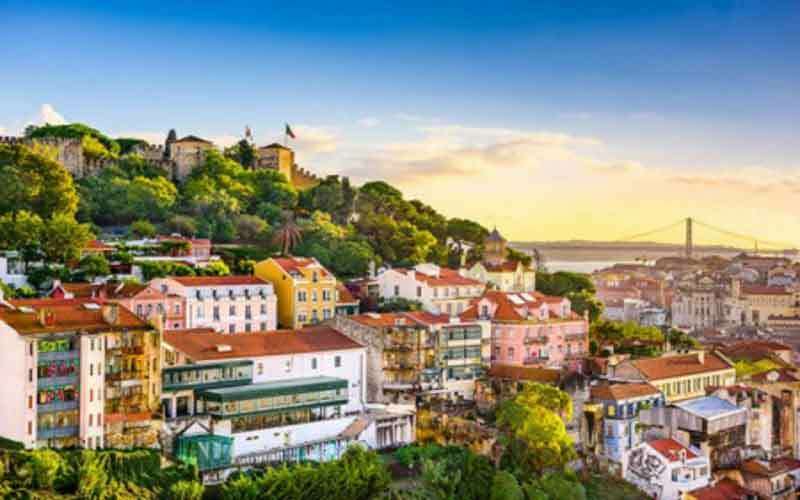 The government in Lisbon has urged Brits living in Portugal to register at their town halls before March 29, the day Britain is due to leave the European bloc. Foreign Minister Augusto Santos Silva has said that British qualifications recognised in Portugal until March 29 will remain valid. The Portuguese plan envisages reinforcing the number of staff at the Portuguese consulate in Britain to answer Brexit-related questions. Back home, agents from the Foreigners and Borders Service will stand ready to assist Brits living there. Further details will be announced next week, said Santos Silva. May faces defeat over her proposed deal, which has aroused fierce opposition from EU supporters and Brexit enthusiasts alike, raising fears Britain could leave the bloc with no agreement in place.